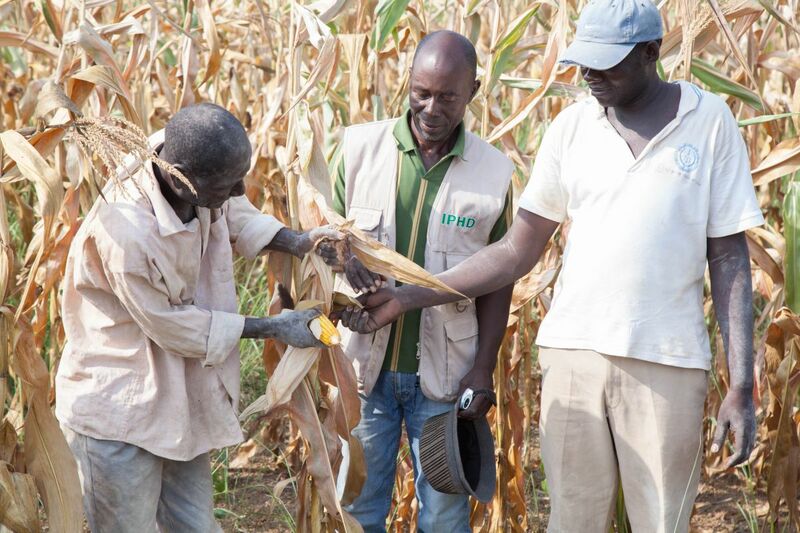 In order to improve the livelihood of subsistence farmers in Africa, IPHD began a Food Bank Program in the Republic of Guinea, Central African Republic, and the Republic of Congo. Farmers in predetermined geographical regions are organized into groups or cooperatives in order to market their crops to an IPHD-sponsored food bank. 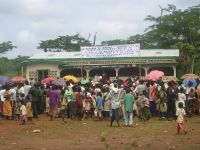 The management of the food bank, initially operated in cooperation between IPHD and Caritas and then later by the farmers, sells the produce between harvests when the price is highest. Farmers earn 20-50 percent more through food banks than if they sell their harvest to middle-men. Most farmers in a Food Bank program also receive training, loans, seeds and tools to improve their cultivation and increase yields. During the so-called “hungry time” of the year, food banks also sell back to cooperating farm family’s produce at cost, giving these farmers a source of low cost food during a time of food scarcity. 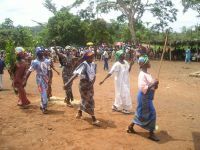 In Guinea, IPHD has developed eight food banks, and some 15,000 farmers are members of these banks. In addition, IPHD developed 63 satellite or village food banks with 20,000 other farmers. In total, 35,000 or more farmers participate in Guinea food banks, of which 46 percent are women. They market mainly rice and corn, but also manioc, millet, palm oil, coffee and peanuts. Other neighbouring areas have asked IPHD to set up additional food banks. In the Congo Republic, there are four demonstration food banks with 2,031 farmers. They market corn, peanuts, beans and manioc. 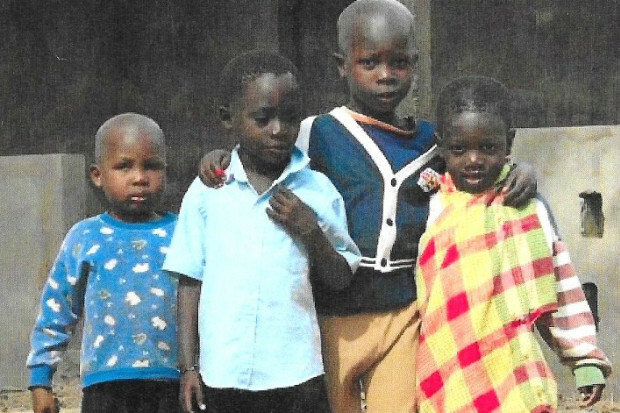 In the Central African Republic, there is a food bank in Mbaiki for 504 farmers, and three others located in Bambari, Kaga Bandoro, and Bouar. The three banks have 493 participating farmers. CAR food banks mainly market rice, corn, and peanuts. IPHD has plans, if funds are made available, to expand this concept. Food banks have provided farmers with more cash to buy medicines, clothing, tools, housing materials, as well as other basic needs. Farmers have become part of a more dynamic and vibrant regional economy, and for the first time they are beginning to manage their own resources from cultivation up to and including marketing. 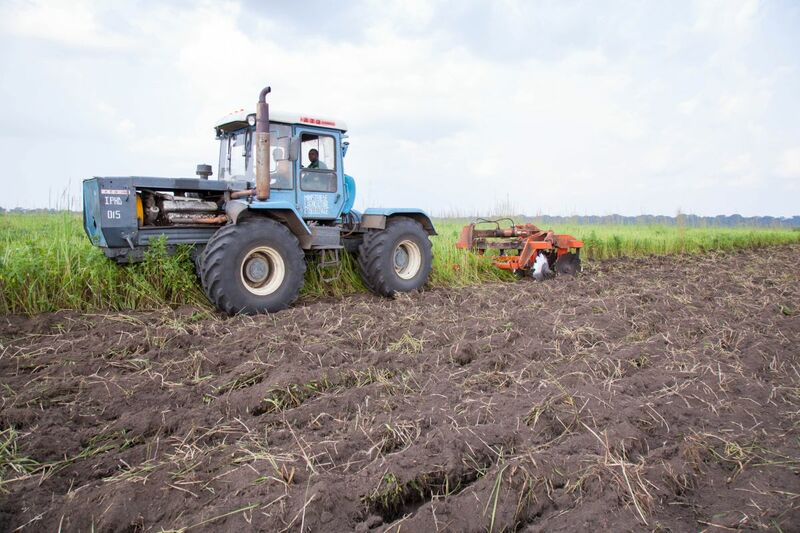 In the Republic of Congo, IPHD in partnership with the Ministry of Agriculture is helping to increase the viability and number of producer cooperatives throughout the country with the creation of community farms using a mechanized agricultural model. The Agricultural Custom Work centres are modern mechanized projects that house, maintain, and repair agricultural equipment. 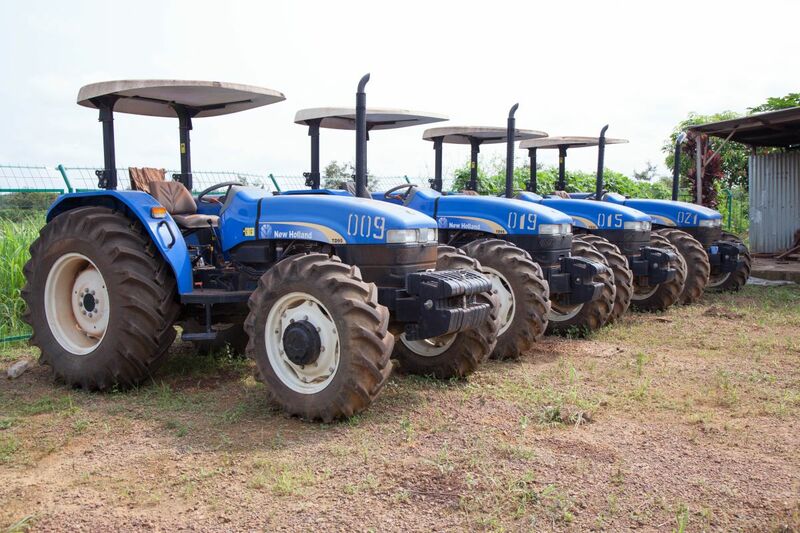 The centres are located throughout the country and are providing access to modern farm machinery on a scale never before seen in the Congo. 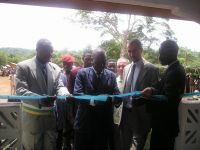 IPHD manages in cooperation with the Ministry of Agriculture 7 farms and 6 Agricultural Custom Work Centres.